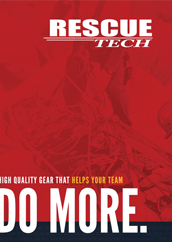 RescueTECH now offers a wide range of tactical Technical Rope Rescue equipment. 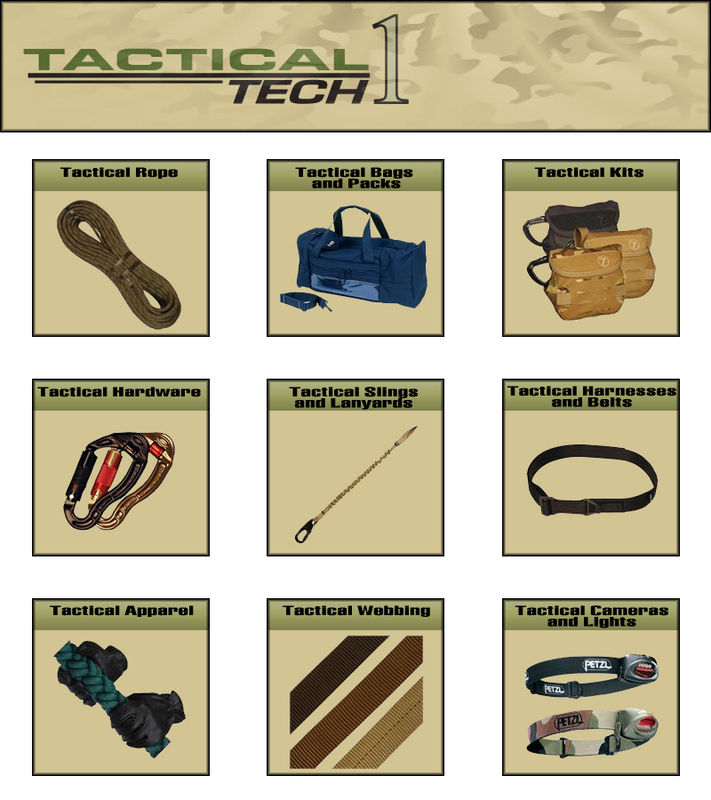 Harnesses, ascenders, descenders, carabiners, slings and helmets. Includes products by RescueTECH, ISC, Omega Pacific, Petzl, CMI. Great for High Angle Rescue, Confined Space Rescue, Water Rescue, Search and Rescue.